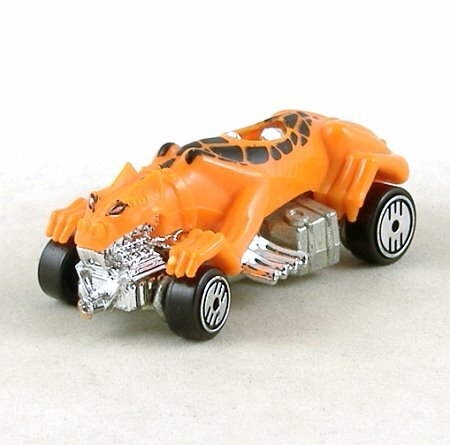 Orange plastic body with black tampo print markings. Chrome plated plastic seat, engine and exhausts, unpainted metal chassis. 'Ultra Hots' wheels.